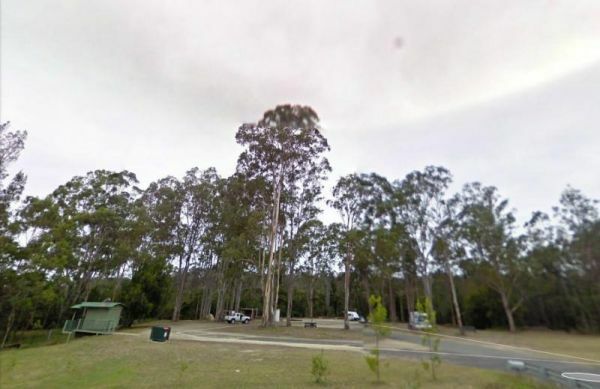 Waldrons Swamp Rest Area has seperate parking areas set aside for trucks, buses, and cars, caravans. Toilet facilities and shaded picnic tables for you to stop and have a bite to eat. Make sure you have plenty of bug spray with you. It is a Swamp so mosquitoes are plentiful.